Premium Raw Lemon Honey is a unique blend of Raw mild Clover honey and lemon juice.Lemon is a rich source of vitamin C and is widely used in healthy recipes. 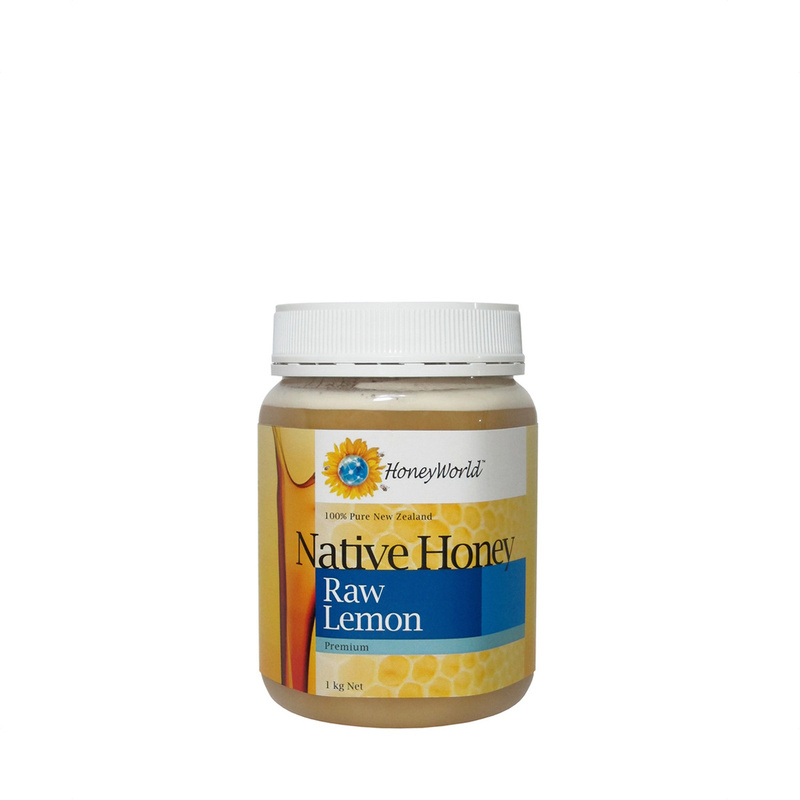 HoneyWorld Premium Raw Lemon Honey is more than just healthy! This refreashing drink honey drink will surely liftes up your day and makes your taste buds dance.